Looking for snowmobiling near Denver? 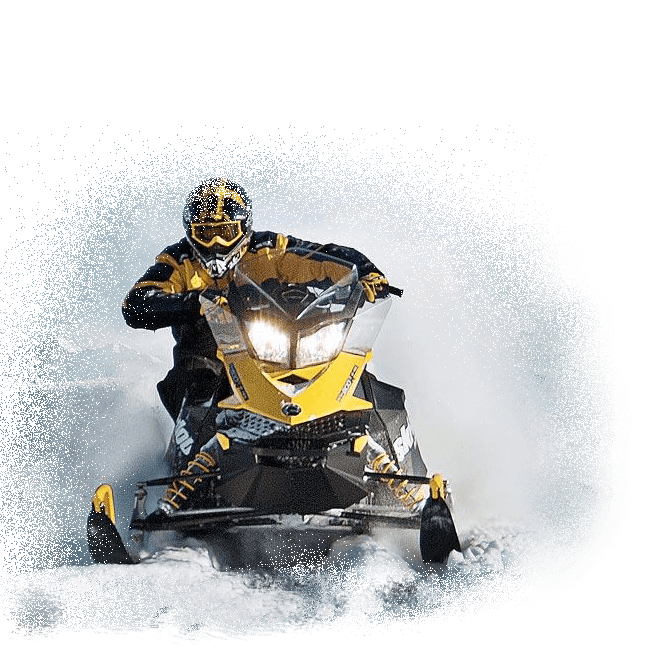 Grand Adventures has the snowmobile experience for you. Ride the Continental Divide on Colorado snowmobiling trails as you never have before. Tours top out at nearly 12,000 feet with views of the entire Winter Park Ski area and the Fraser Valley. Tour options for all abilities from beginner to advanced. We have 5 great riding locations to choose from. The closest snowmobiling to Denver would be at the Winter Park Mountain Lodge, located across from the Winter Park Resort. You will see our snowmobiles arriving and departing across the street from the ski area! Our two hour snowmobile tour is the only tour in the county to the Continental Divide! For those who want the experience of riding up to the Continental Divide at their own pace, try our 2 hour or 4 hour unguided snowmobile rental. Our Fraser Trailblazer Tours in Winter Park / Fraser Valley offers 1 hour and 2 hour family tours. Experience a vast array of terrain in the wilderness and maybe even see a moose! Or, if you are vacationing in Grand Lake, the CAPITAL of Snowmobiling in Colorado you have access to ride from the town of Grand Lake to over 100 miles of trails for the intermediate to advanced rider. Book you snowmobile adventure for this winter season! A signed participant agreement is required for every customer before they go. A legal guardian must sign the participant agreement for minors under 18. THE WINTER Season Begins Nov 22nd!